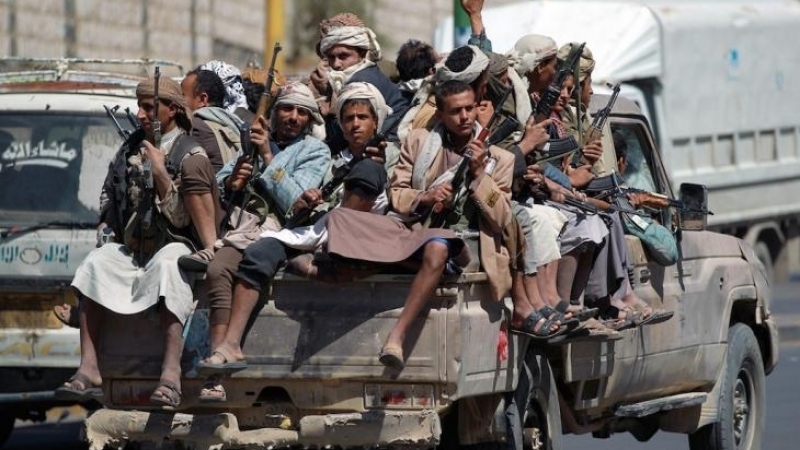 Home / Articles / Yemen Ceasefire in 30 Days? The October 30 call by US Secretary of Defense Jim Mattis for ceasefire in the war on Yemen “within 30 days” may be the first positive sign out of the war-torn country in nearly four years. The top US Defence official, a retired general, was speaking at the United States Institute of Peace on October 30. What this means is that he told the rulers of the two client regimes that the war in Yemen is unwinnable and they must cut their losses and end it. 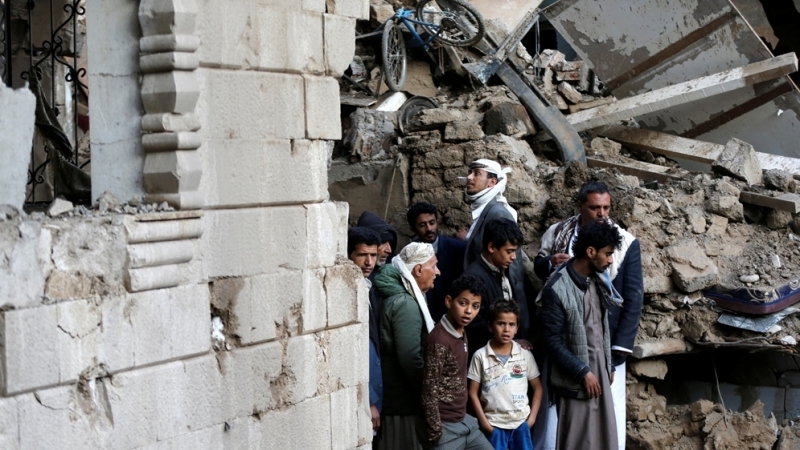 Launched on March 26, 2015, the Saudis and Emiratis have bombed and destroyed virtually the entire infrastructure of Yemen. Hospitals, schools, factories, grain silos and even homes and funeral processions have been bombed multiple times. Two months ago, a school bus was bombed in the northern Sa‘ada province resulting in the murder of 40 children. United Nations officials as well as human rights organizations have said these may constitute war crimes. Such charges could also ensnare American officials since US planes are used for refueling purposes. The US together with Britain is also providing logistical support. 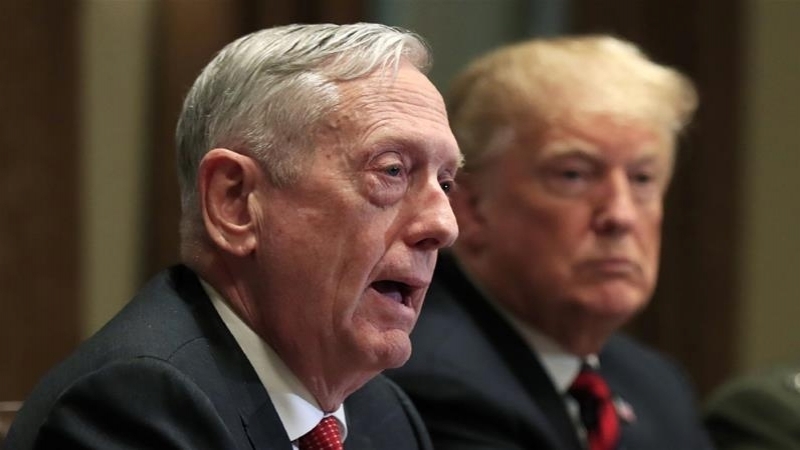 Mattis’ call fits in with other recent news in which Pakistani Prime Minister Imran Khan upon return from Saudi Arabia said, his country would like to play a “conciliatory role” in the Yemeni conflict. He even hinted that Pakistani troops may be deployed at the border to separate warring parties. The ceasefire call comes at a time when Saudi crown prince Muhammad bin Salman is under intense international pressure and scrutiny over his role in the Jamal Khashoggi murder at the Saudi consulate in Istanbul on October 2. 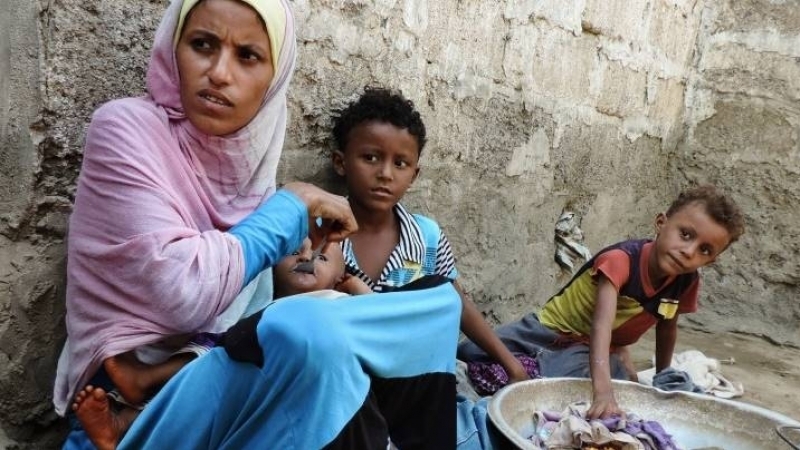 The gruesome murder has also drawn attention to the war on Yemen in which an estimated 50,000 people have been killed either directly from bombings or starvation. More than 22 million others are on the verge of starvation. And at least one million children are suffering from cholera, described by the UN as the worst cholera epidemic in history. Should the ceasefire actually take place, it would come no sooner. The 24 million people will have some chance of survival even though they would continue to suffer the ravages of war for decades.